In the final 20 minutes from The Real News Network: Canada’s Prime Minister Justin Trudeau is supporting Haiti’s President Jovenel Moise, who has lost all legitimacy, if he ever had any, and at the same time it is in the forefront in opposing Venezuela’s Nicolas Maduro, who had a more legitimate election and has more supporters, says Yves Engler. No talk. An hour of non-stop music! Sufjan Stevens – Come on! This week on the Sweet and Sour Variety Hour: A music mix from Little People titled: Sweetness and Decency. Then we hear two back to back episodes of The Real News Network. This week on The Sweet and Sour Variety Hour, some foot stompin’, gitter-pickin, bluegrassy country! Then it’s down to business with 35 minutes from The Real News Network. 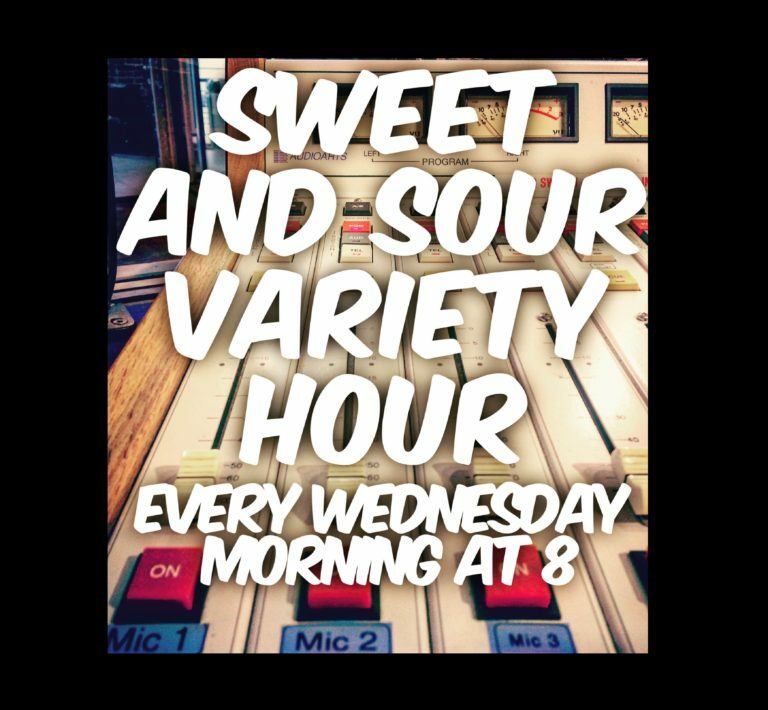 On today’s episode of The Sweet and Sour Variety Hour, all brand new music for 45 minutes. Then we hear from The Real News Network about Canada’s answer to the Venezuela crisis.